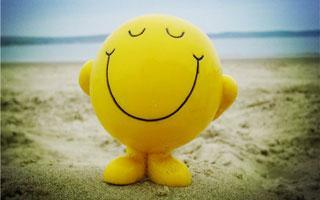 China’s first blue paper on mental health showed about 3 percent of people in the world’s most populated country suffer from serious mental disorders. 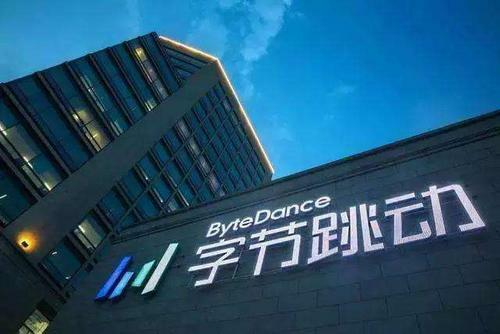 Bytedance, parent company of content aggregator Jinri Toutiao and short video app Douyin, has denied media reports of an IPO plan on the Nasdaq-style board for tech companies to be launched in Shanghai. 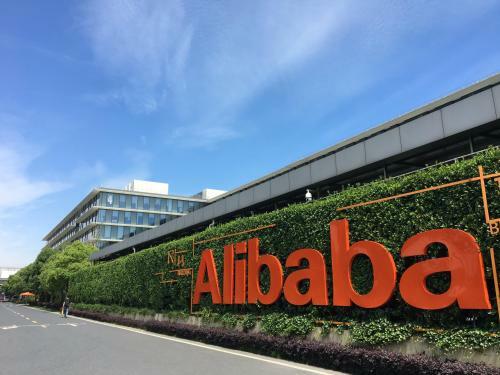 Alibaba will continue its open recruitment and increase training programs instead of laying off employees this year, said Zhang Yong, CEO of the e-commerce giant. 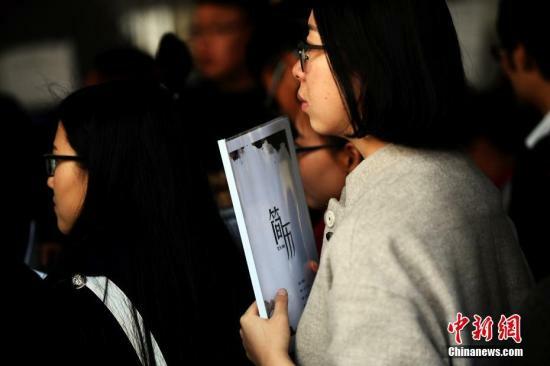 China’s nine central government departments have released a new guideline to further prevent discrimination against women in the job market. 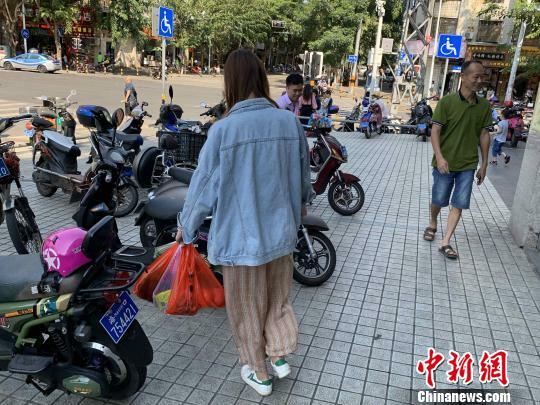 Hainan will gradually establish a provincial regulation and standards system for banning the production, sale and use of single-use, non-degradable plastic products by the end of 2019, followed by a complete ban on plastic bags and tableware by the end of 2020. 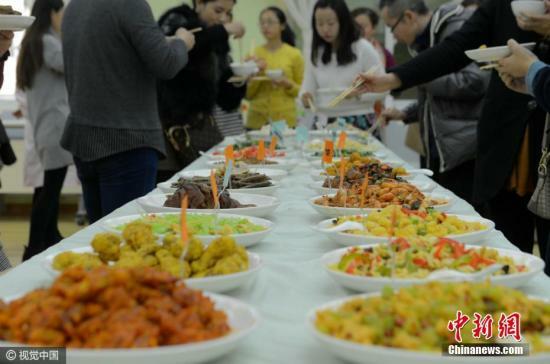 Education authorities in Beijing released a new guideline on Thursday to increase food safety at kindergartens and schools at all levels. 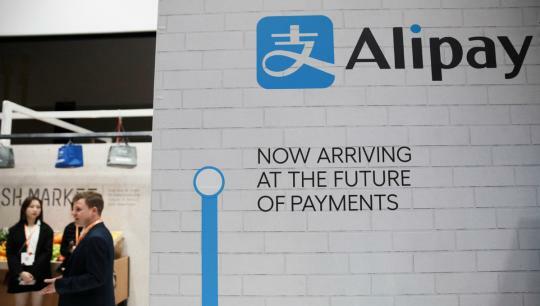 China’s leading mobile payment app Alipay, an affiliate of ecommerce giant Alibaba, announced on Thursday it will impose a 0.1 percent fee on credit card payments starting March 26. 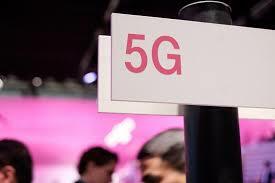 Chinese smartphone makers are set to show off handsets for the next generation of mobile Internet, 5G, at the Mobile World Congress 2019—the most important mobile technologies trade fair in the world. 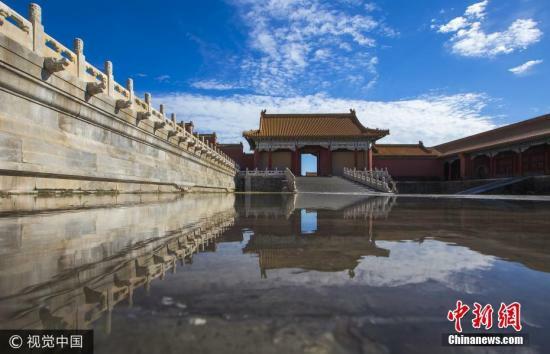 Beijing has released its new action plan to fight air pollution in 2019, adopting a new indicator used by developed countries to gauge air quality. 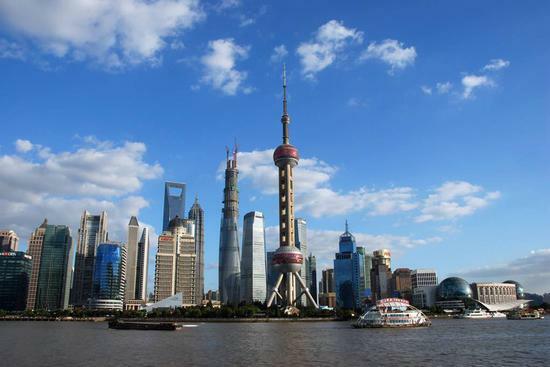 Shanghai took the national lead with its annual per capita disposable income of 64,183 yuan ($9,500) in 2018, according to data released by national and regional bureaus of statistics. 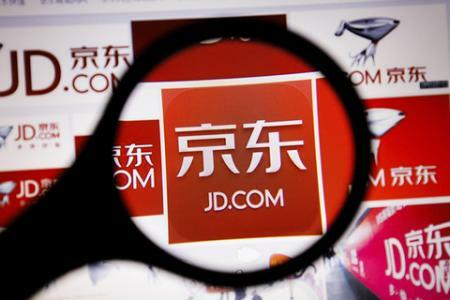 Chinese e-commerce giant JD confirmed Tuesday that it would lay off 10 percent of senior executives above vice-president level in 2019 based on performance. 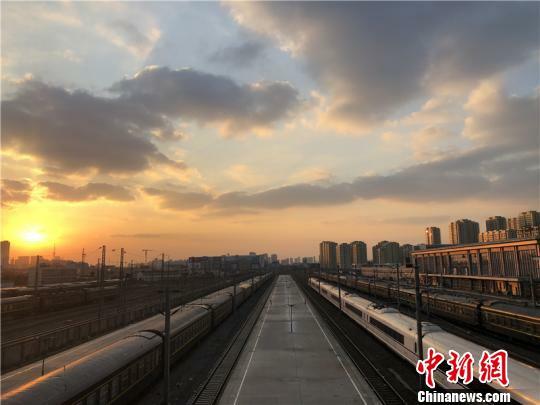 Ningbo and Zhengzhou became the latest cities in China to generate more than 1 trillion yuan by the end of 2018, bringing the total number of "1 trillion yuan club" cities in the country to 16. 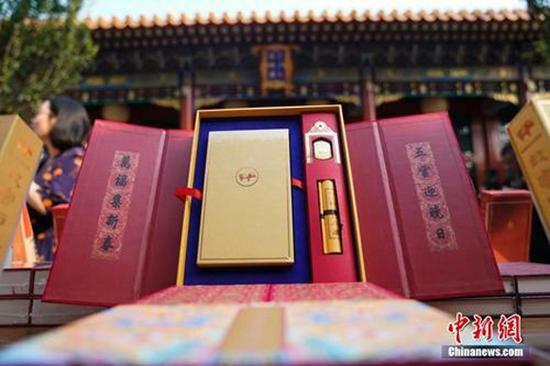 The Palace Museum netted a whopping 1.5 billion yuan ($220 million) in sales revenue during 2017 through marketing its historical relics and cultural collections, Shan Jixiang, curator of the museum, said at the Yabuli China Entrepreneurs Forum. 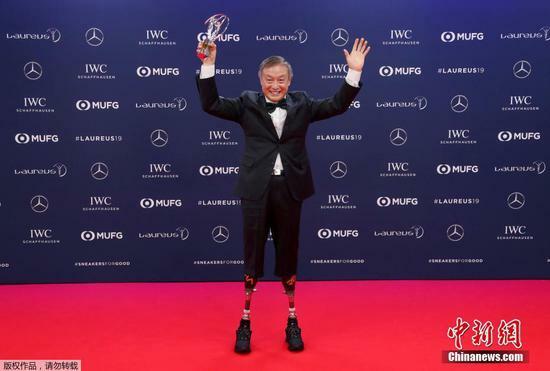 Chinese double amputee climber Xia Boyu won the Sporting Moment of the Year prize at the prestigious Laureus World Sports Awards. 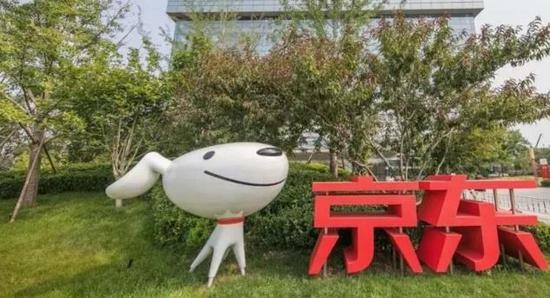 The finance affiliate of China’s e-commerce giant JD.com said it has fixed a problem with its app suspected of infringing upon user privacy. 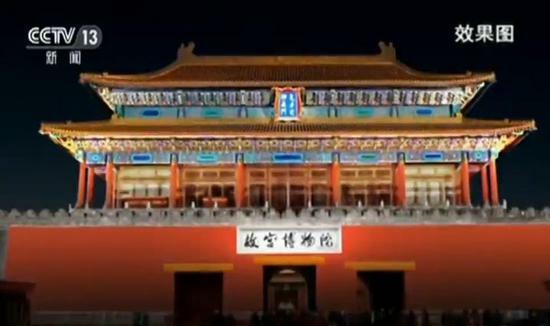 All tickets for late-night entry to the Palace Museum during China's Lantern Festival were booked within seconds. 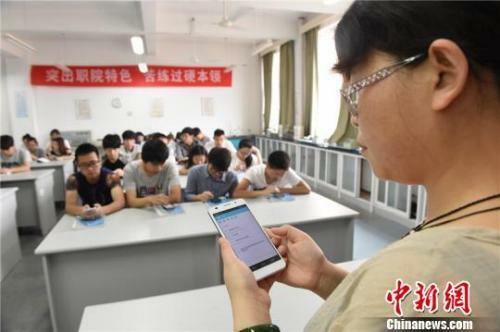 China's Ministry of Education said on Friday that teachers in primary schools must not assign homework through the social media app WeChat or QQ messaging service, nor should they shift the duty of correcting homework to parents. 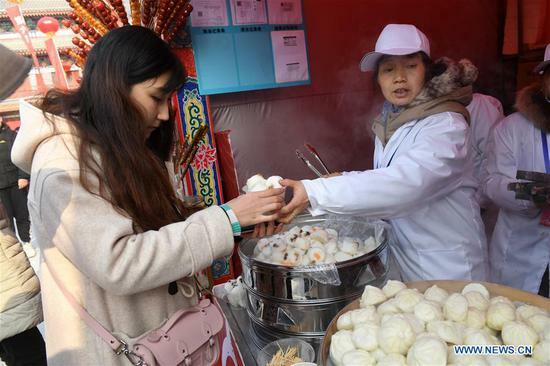 The Chinese mainland is the most friendly destination for international students, Shanghai-based HSBC Bank (China) said in a survey released on Thursday. 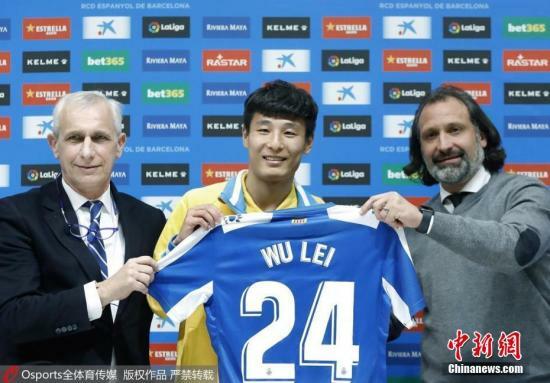 The jersey of striker Wu Lei has been a top seller in Spain just two weeks after he signed with a local team Espanyol as only the second Chinese player to join the national league. 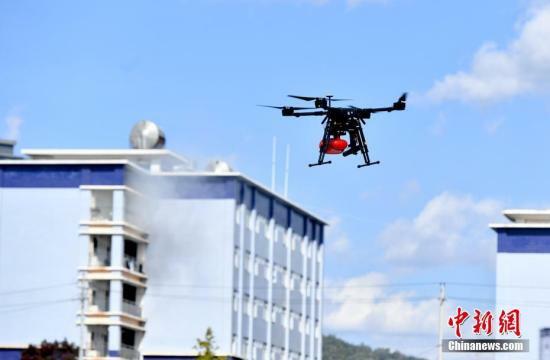 China’s civil aviation regulator released a new ruling on the use of Unmanned Aerial Vehicles (UAV) during a press conference in Beijing on Wednesday. 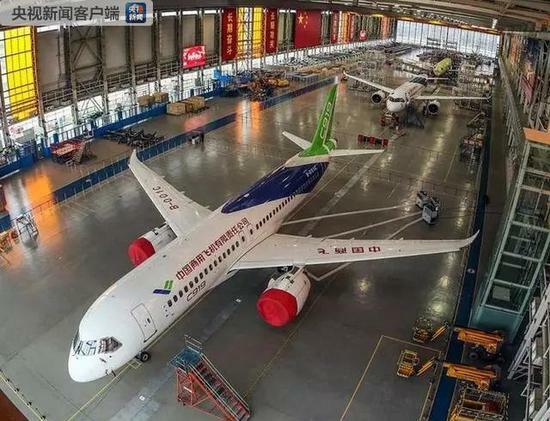 The three new C919 jets -- No. 104, No. 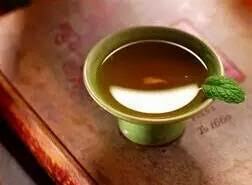 105 and No. 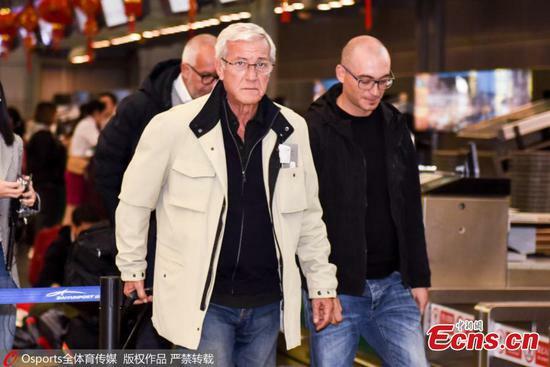 106 -- are undergoing preparation for the first flight test expected later this year. 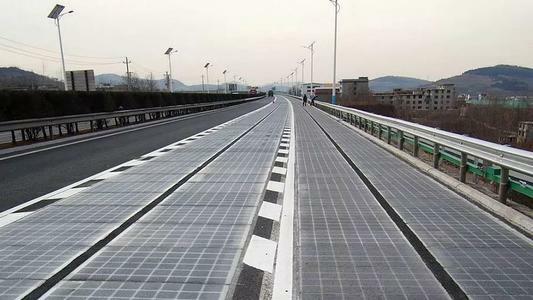 China Mobile plans to launch its first 5G-based smart expressway program in Central China’s Hubei province. 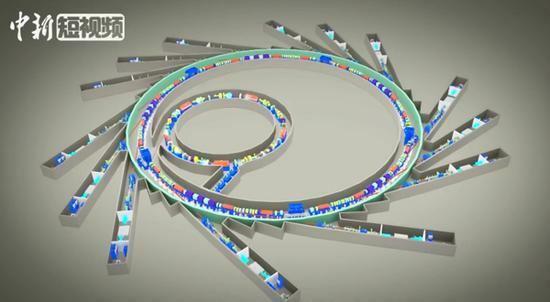 It is the first such program in China. 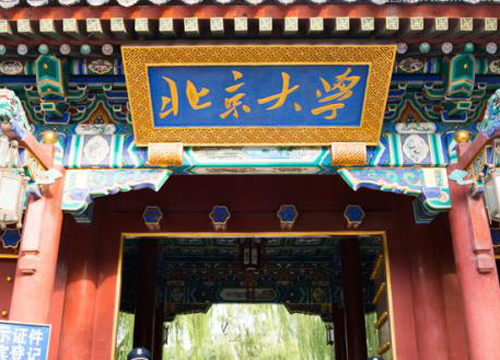 The International Organization for Standardization (ISO) has released its first standard to establish quality requirements for Isatis indigotica root, known as Banlangen in Chinese, to support its clinical efficacy and safe use. 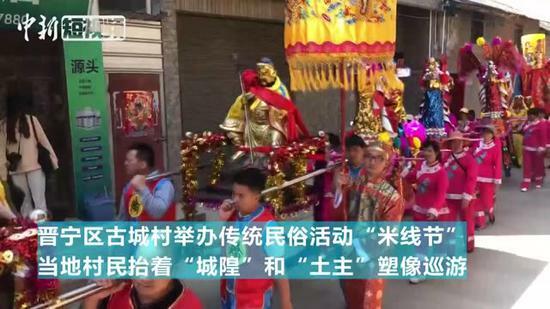 A China Central Television (CCTV) news program has called for the public to work on its physical fitness following the usual Spring Festival eating binge. 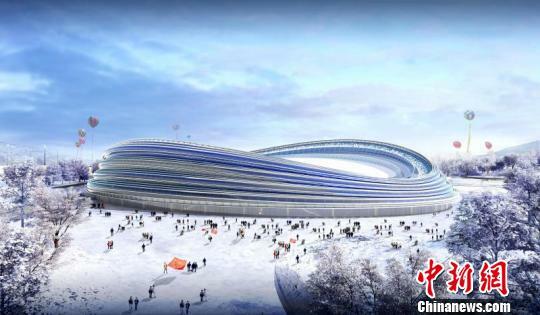 China is poised to set a record during the 2022 Winter Olympics by using green energy in all venues, a first in the history of the Olympic Games. 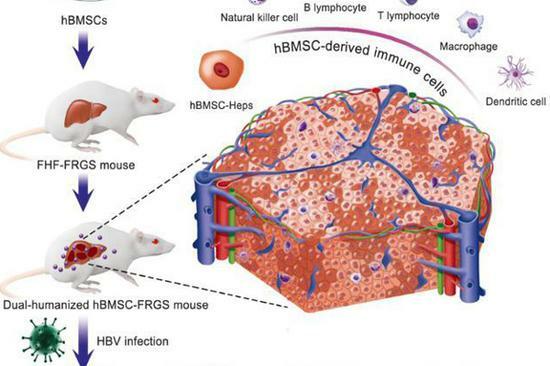 Researchers from Xiamen University and Zhejiang University have developed the world's first model mice to accurately delineate the natural history of hepatitis B virus infection and immune-pathophysiology, the development of disease as affected by the immune system. 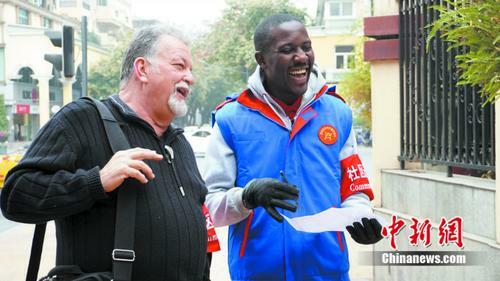 As an assistant to a community head in Chengdu City, Sichuan Province, a 61-year-old American man is helping foreigners feel at home in the city. 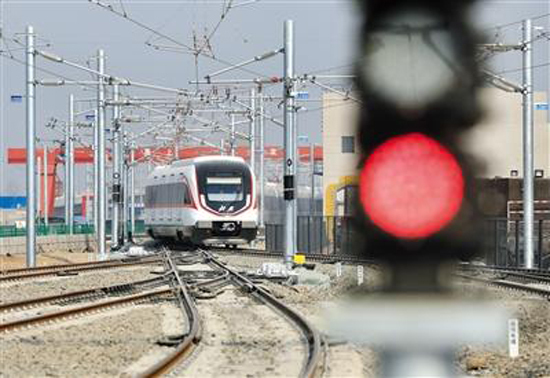 China has unveiled the new train that will be used on the Beijing's new airport subway line scheduled for test in September.